Tier 2 city boy have created Merrchant.com business across the globe! Home / Digital Marketer / Tier 2 city boy have created Merrchant.com business across the globe! Nothing in the universe is achieved easily. It takes immense sweat and blood, years of sacrifice and struggles to achieve your dream. I have learned this from my father. He is an ideal source of inspiration for me. I have always believed what Swami Vivekanand followed – “Awake! Awake! And Stop not until the goal is reached”. This is the only reason today I am at a stage where I am Satisfied and Happy. Things are even tougher when you belong to a simple family with limited resources. I am from an Indian Brahmin Family who strictly obeys Discipline and Cleanliness. Consequently, I was raised into a hardworking and ambitious man. I was a brilliant student at SVM Dewas. I completed my college from MIT Ujjain from I.T. Branch. Nevertheless, I am still an ambitious man who welcome challenges with open arms. I am 29 now, but age is just a number for me. I have a long way to go and make my dreams turn reality. When I completed my engineering, I wasn’t placed at any MNCs. There and then I knew I have to work hard for my goals. I didn’t stop there. Rather I started planning to achieve some big things in my life. 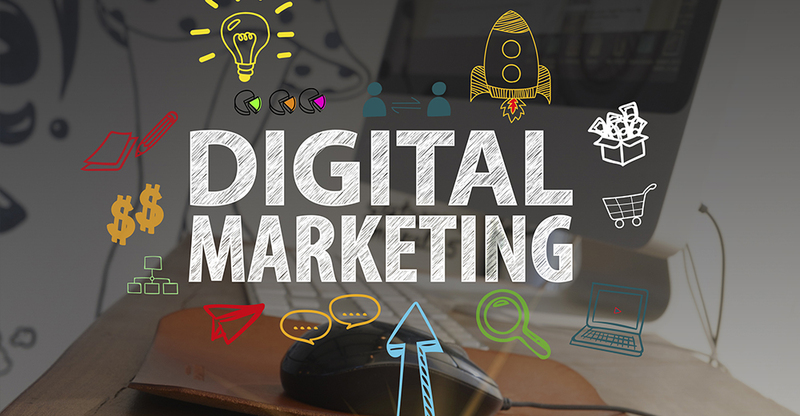 Luckily, I launched my Digital Marketing Agency Ishantech in September 2010. Eventually, to expand things I sold my agency to Raletta Technology Pvt Limited. Today I am proud to be a part of Raletta Technology serving them as COO & Director of the company. Throughout our journey, we realized how difficult it is to get all the resources in one place. Both of us collaborated as the agencies and developed a business solving software called “Merrchant” in 2017. This works as a one-stop software catering to the needs and requirements of different organizations starting from small businesses to large corporations. 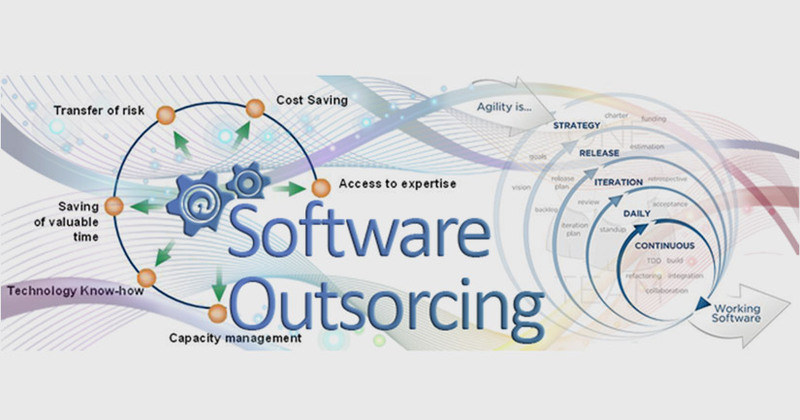 We felt the urge of having a universal software that would possibly minimize the coordination efforts in an efficient, cost-effective manner while safeguarding information helping entrepreneurs in maintaining accounts. we have experienced a lot of challenges while coming up with our own agency and so we wanted to help out the young entrepreneurs out there. We very well know the value and need of Merrchant software in the life of any businessmen. And this way Merrchant happened. Today Merrchant is a team of dedicated 50+ employees who believe passion is over everything else. Each one of us treats Merchant like our Baby and try to do the best things for Merchant in every possible way. Every member in our team has a unique talent and accordingly we mold them for the potential working of our business. At times when we are young, it is most obvious to be blank about your future. When I was at my 20s I had no ideas and plans for my future. I used to see my fellow batchmates and friends planning their roadmaps to success. However, I was scared of getting failed in my life. I didn’t have any clue what I was supposed to do with my life. I decided to trust destiny and work hard. Often our biggest fear leads to make some important decisions of life. Likewise happened with me. I was scared of failing and falling apart. This very thought ignited a fire within me to conquer all the challenges. It was my fear of losing that gave me more strength to work even harder. Every Entrepreneur has only one thing in mind while stating his venture- REVENUE. We have to plan out our human resources and revenue effectively. In our case, the revenue for our start-up was all collected by yourself. As I was also looking after my Digital AgencyIshanTech, we managed to create some resources from there. Same as Rome wasn’t built in a day so was Merchant. It took months and planning and execution. I know there is still a long way to go for us on this journey. The destination is still far! But the fact is I have learned a lot. As a part of my long term journey, I would like to train 1000 young entrepreneurs to establish their venture. Keep three things in mind: Learn, Learn and Learn! Don’t every step back when it comes to learning something new. Exchanging knowledge is the ultimate key to success and business expansion. Moreover, always have an idol to inspire yourself and stay motivated. I always looked at my father as a mere source of inspiration. If I used to stuck midway somewhere, I always asked my myself- “How would my dad react to this situation?” this has always kept me going on and on! The Best Way to Plan a Video Marketing Strategy That Works! 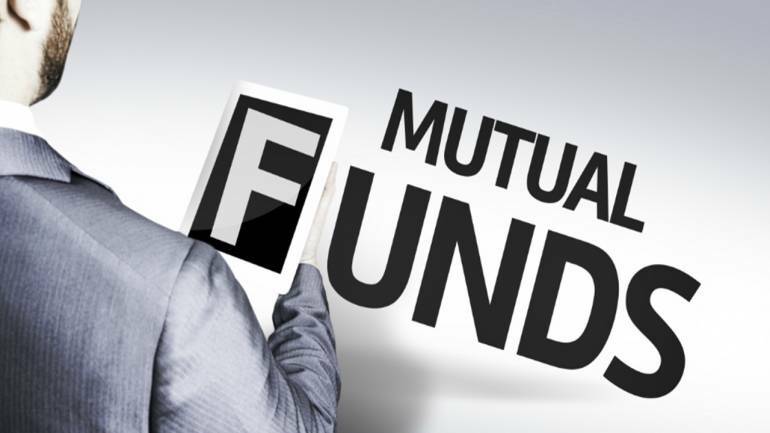 How to select the best mutual funds? IshanTech Copyright © 2018. Designed by ISHAN MISHRA.